Spyro the Dragon is a video game series that helped drive the sales of the Playstation. 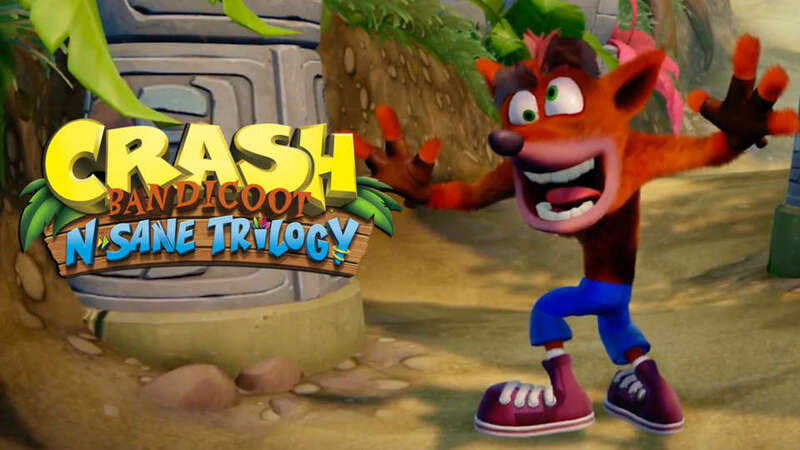 However, for some reason, the series never really made it past the Playstation era, instead it seemed to have disappeared along with the Crash Bandicoot series. But it’s not like the title was forgotten. Many fans of the series begged Insomniac Games (creators of both the Spyro series) to bring back their favorite purple dragon, but the development company decided it was in their best interest to explore new IPs in Fuse and Sunset Overdrive. However with the release of Crash Bandicoot N. Sane Trilogy, many fans were wondering if they could see Spyro fly again. And he will, though maybe not in the for the fans want. What we’ll get is a remaster of the original 3: Spyro the Dragon, Spyro 2: Ripto’s Revenge, and Spyro: Year of the Dragon. It isn’t a bad start. With the successful reimagining of Ratchet and Clank, I believe Insomniac is trying to gauge interest in possible future games. 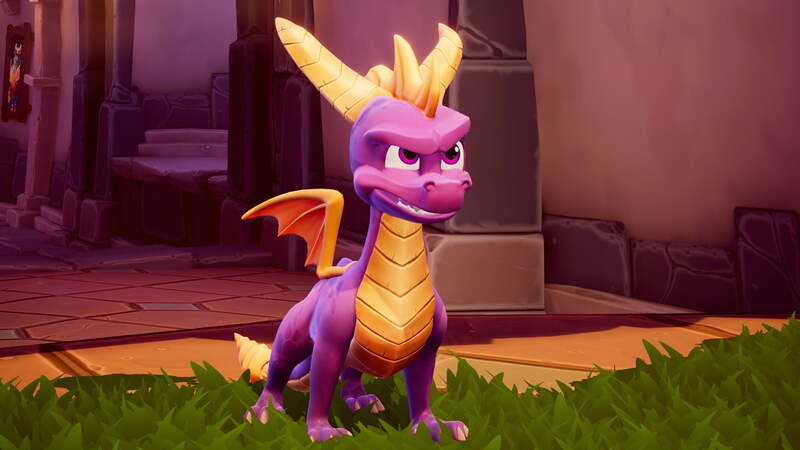 Activision announced on Thursday that Spyro will return to the Playstation 4 in 3 pack titled Spyro Reignited Trilogy. However, IF you have the Crash Bandicoot N. Sane Trilogy, you can enter the partial Konami Code: Up, Up, Down, Down, Left, Right, Left, Right, Square (instead of B, A) in the Crash Bandicoot 3: Warped title screen to see the Spyro Reignited Trilogy trailer. The game will retail for $39.99 on Playstation 4 this September. As with the Crash trilogy, this may be a timed exclusive and will most likely appear on the Xbox and possibly the Switch. I guess we’ll see. ← SPIDER-MAN Release Date Revealed!